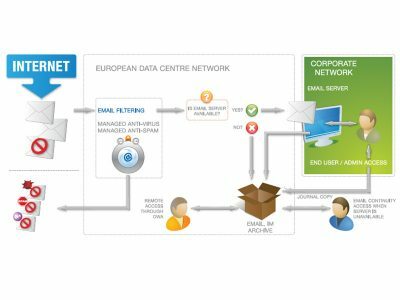 Globalnet IT Innovations is pleased to announce its latest product to protect your business – the Email Laundry Email Security Service. The Email Laundry has been the leading developer of new technology for the email security industry for some time. This Cloud based service is renowned for accuracy and resilience. The service is provided through a global network of data centers with strict security protocols in place for local data protection law. Before the email is sent to The Email Laundry the sending machine will ask to connect. During this initial phase called the SMTP handshake, The Email Laundry’s world leading algorithms determine whether the connection is a genuine email server or just more internet “noise”. If it’s just noise, you don’t need to see the traffic and the connection is dropped. The logs are retained on the service for reference. Each email is then scanned through multiple anti-virus engines. These engines are continually changing to take advantage of the best performing engine. 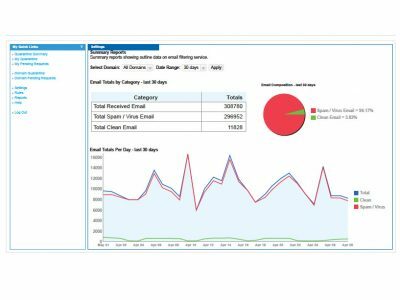 Every email goes through a range of filters examining different aspects of the content of the email data. These include examining embedded URLs for linking to malicious sites, examining our own spam fingerprinting service against our spam traps, examining header and body content for obvious “spammer” giveaways. You have a number of options to determine what is blocked such as blocking sound, video or executable files. You can also implement white and black lists. This is all set up in a personal web interface. Speak to our IT consultants to find out more about our managed email security products and anti-spam tools. "The team are awesome - Super patient, friendly & always helpful!"